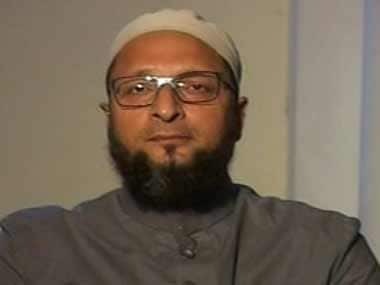 Hyderabad: Telangana recorded 62.69 percent in the April 11 polling across 17 Lok Sabha constituencies, where former Union minister Renuka Chowdhury and AIMIM chief Asaduddin Owaisi are among prominent candidates in the fray. Khammam recorded the highest percentage at 75.28, while Hyderabad, from where Owaisi is seeking re-election, registered 44.75 percent, an official release said on Friday. 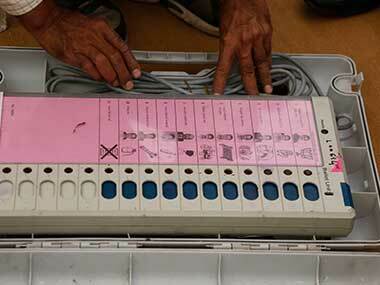 Nizamabad Lok Sabha constituency, where 185 candidates, including more than 170 farmers are in the fray, registered 68.33 percent polling. The farmers are seeking to highlight their demand for remunerative price to turmeric and red jowar and setting up of a Turmeric Board based in Nizamabad. In the 2014 elections to Lok Sabha and Assembly held in undivided Andhra Pradesh, the state recorded 70.75 percent voter turnout. Telangana Rashtra Samiti president and chief minister K Chandrasekhar Rao's daughter K Kavitha, state Congress chief Uttam Kumar Reddy and Congress working president Revanth Reddy were among the key candidates in the fray. BJP contestant from Secunderabad Kishan Reddy submitted a memorandum to election officials demanding they look into the nearly seven percent rise in polling percentage recorded between 5 pm Thursday till close of polling. 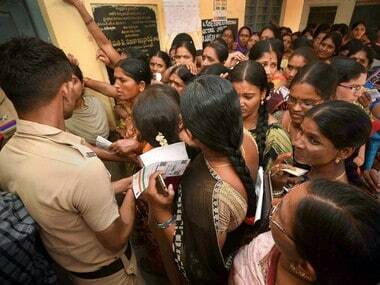 The final figure for Secunderabad was 46.26 percent compared to 39.20 percent till 5 pm on Thursday. 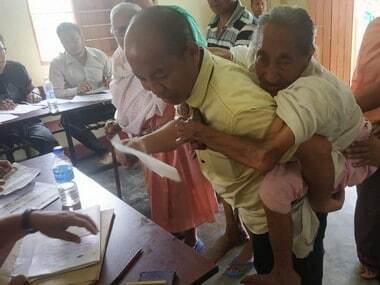 A total of 443 candidates were in the fray in the state which has over 2.97 crore eligible voters.